Loved your review, nothing wrong with a few Harry Potter references, I can never get enough Harry Potter! I am getting ready to read this one soon. I am looking forward to it. Macbeth is my absolute favourite! Probably... but basically because of Lady Macbeth, cause she rules until she goes all crazy and stuff. Sad times. I loved your Harry Potter references too. The Macbeth's were indeed nut jobs and everyone loves a nut job in a good story (I do anyway). 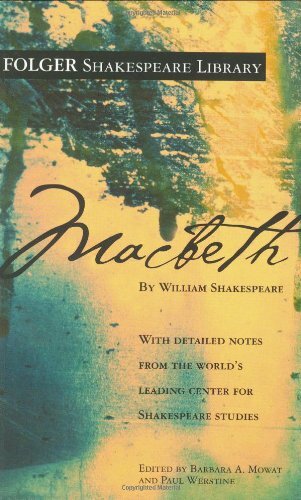 I dislike Macbeth only slightly less than Hamlet. I've always preferred Shakespeare's comedies (although Richard III was kind of good, mainly because of Queen Anne).